If you are a partner in a small business in Sherman Oaks, North Hollywood, or Pasadena, business partnership insurance is something that you should definitely think about. Our company, Legacy Partners Insurance and Financial Services, has been building on our reputation for years, and we feel a close connection to people in this area. In addition to the cities mentioned above, we can also be easily reached by people that live in Glendale, Van Nuys, Northridge, and the other surrounding communities. Business partnership insurance is at the core of a legal device called a buy-sell agreement that can be part of a succession plan. To explain by way of example, let’s say that there are two equal partners running a business. They would get together and determine an agreed-upon value of the business as a whole. The partners would take out life insurance policies on one another that are equal to half of the value of business. When one partner passes away, the proceeds from the insurance policy would be used to purchase the deceased partner share from his or her family. The surviving partner would be able to continue to run the business without any complications. On the other side, the family of the late partner would go forward with a liquid asset that could be easily distributed among heirs. 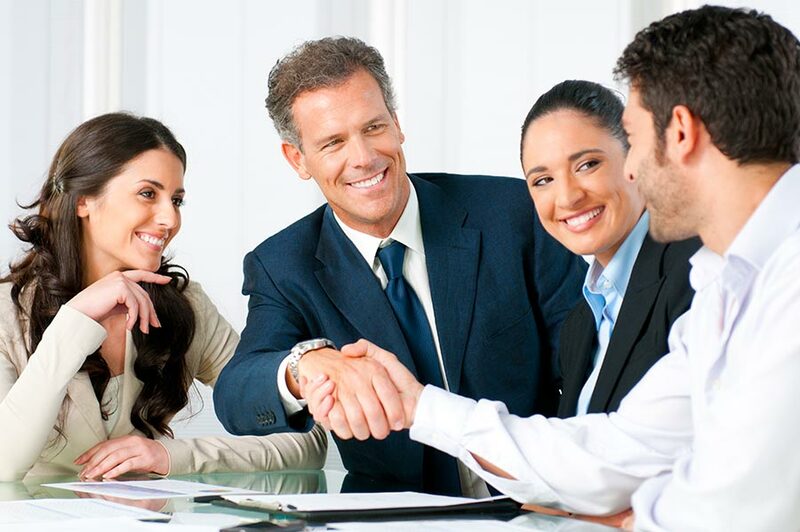 We have the ability to obtain business partnership insurance for our clients at affordable prices, because we are not bound by a single relationship with just one insurance company. Our agency works with a number of the most highly respected insurers in the business. We can enter information into our system and obtain quotes from multiple different sources. At the end of the process, our clients go forward with the knowledge that they got their business partnership insurance at the lowest price that was being offered. When you decide to work with us to satisfy your insurance needs, you will immediately recognize our commitment to the customer experience. We want to be the insurance agency that you turn to for the rest of your life, and we go the extra mile to earn and retain your business. Plus, as we have mentioned, we do everything possible to get you the coverage you need at a price you can afford. If you would like to speak with one of our business partnership insurance specialists, we can be reached by phone at 855-966-6884.